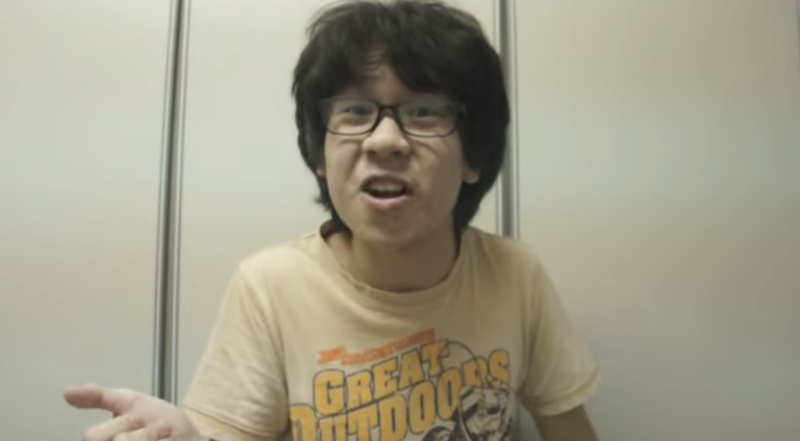 Amos Yee, a 17-year-old blogger in Singapore, is to spend six weeks in jail for "wounding religious feelings." It is his second such jail term: he spent a month in jail last year for criticizing Christianity. The teenager's latest trial was closely watched by rights groups, who argue that the case threatens freedom of expression. Phil Robertson of Human Rights Watch said Singapore now needs to review its approach in dealing with cases like Yee's, who is likely to benefit from the publicity. "Every time the authorities go after him, it just adds to his online audience," said Mr Robertson in an email. Here's his blog, written in English. It's mostly teenage edgelording about religion and politics, but the boy's evidently got prospects—and adapting to the international audience his government has given him!